Happy Valentines Day, folks! 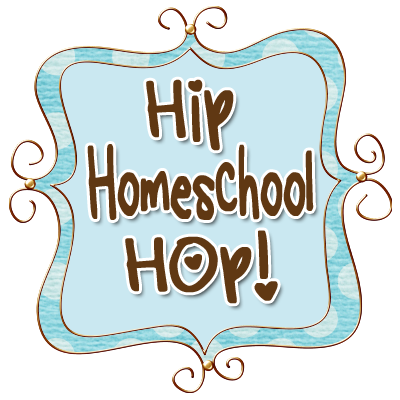 This is my first time joining in with the Homeschool Hop. We have 5 kids, 4 of them are at the table with us this year. I have 5th grade, 4th grade, 2nd grade, and a PreK. We are a military family. Daddy is a Chaplain stationed here at Walter Reed National Medical Center. We are LOVING the history here. We are celebrating by doing our school work quickly (we hope) so that we can enjoy the nice 'splurge' food we bought. We budgeted in some nice meat choices and went to Whole Foods for their excellent meat. The kids each get some sort of candy thing (but we all enjoy the after sales better), I had some pretty daisies delivered to me yesterday (thanks honey!). We will probably play some family games and our classic go-to Hide And Go Seek. I hope you all have a great Valentines Day!